Don’t you love how a good highlighter can give you a subtle glow and your skin a luminous, radiant look? The highlighter comes safely enclosed in a round shaped case with screw lid. Lightweight and compact. The transparent lids make it easy to detect the actual shade inside. Intense silvery champagne; like diamond on cheeks, absolutely a breathtaking shade and looks amazing on all complexions. The glitters are so minute, so soft and don’t at all spread across your face making you look like a disco ball. Too impressive!! 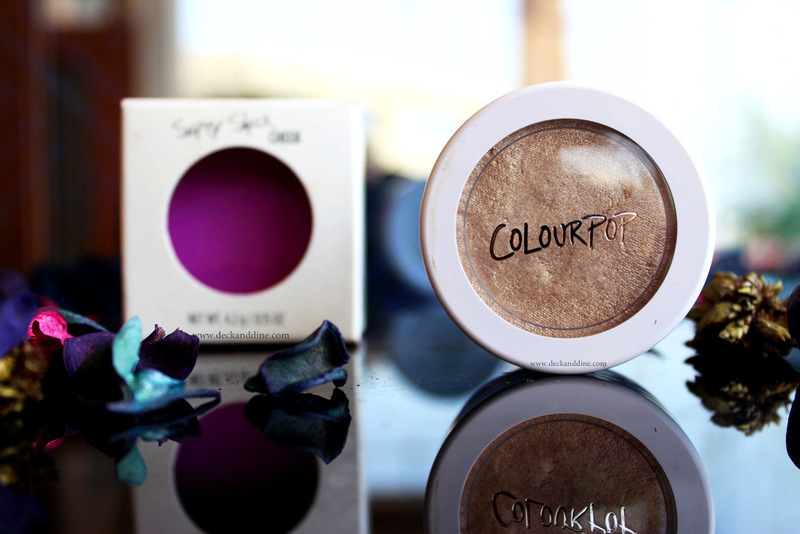 The thing I love most about the “Super Shock” range of products from Coloupop. The texture is to die for; bouncy, kind of spongy and has a cushiony soft feel, oh...so relaxing. The powder-gel kind of formula is super soft, smooth, feels light as air and blends like a dream. As I said earlier, the glitters are “oh so smooth”, not at all chunky and don’t fall a bit and don’t move to the rest of your face. Decently pigmented. For me, I love subtle glow and one swirl with my fingertip is enough for two cheeks. However, if you are a fan of Instagram highlighter trend, you might need two or more swirls. Yes, you can pack it on to the intensity you like. Staying power is amazing too. It stays ALL DAY. I always love using fingertips for highlighters. Fingertip application provides the highest coverage with the tiniest amount. 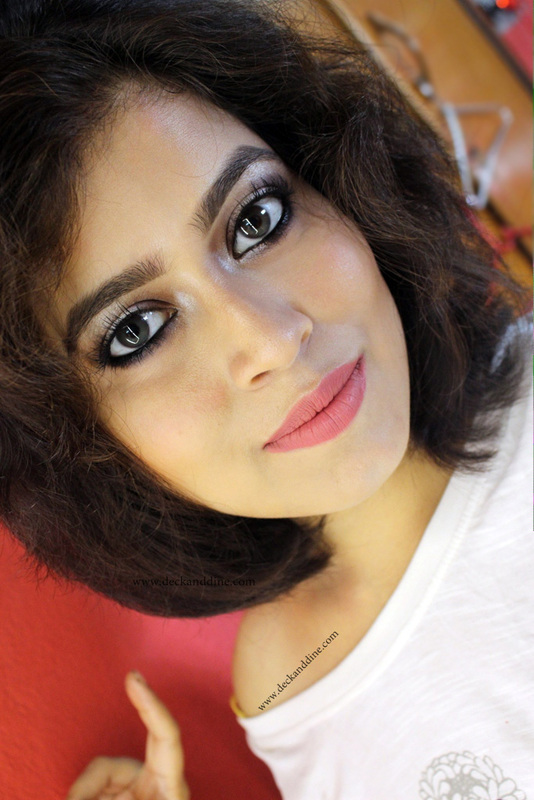 If you want sheer look, you can go for a fan brush. Creates a radiantly dewy complexion. Glitters don’t move to the rest of your face. Aesthetically pleasing. This highlighter is the best highlighter I have ever used and can give big brands a run for money. After application you can immediately see how radiant your face looks. 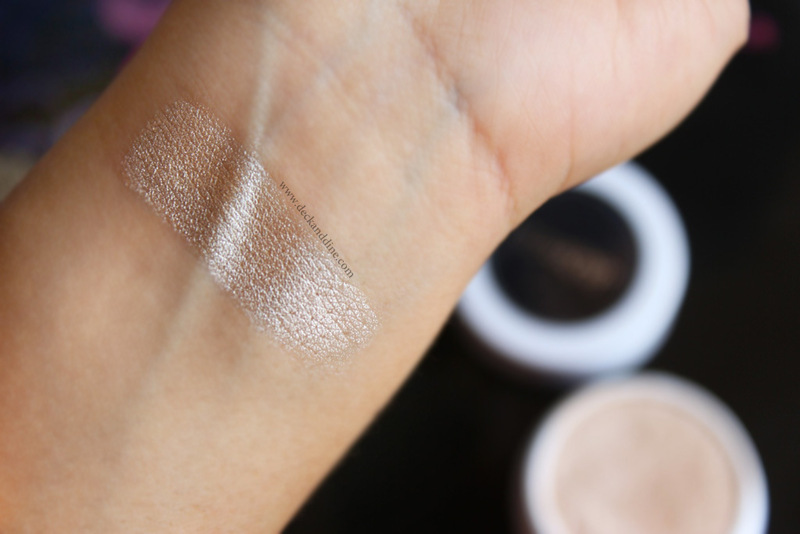 I have used it on bare skin and over base products, the results were equally satisfying. Innovative formula, incredible color payoff, long staying powder and a super affordable price tag, I recommend this highlighter to everyone. It is absolutely stunning. 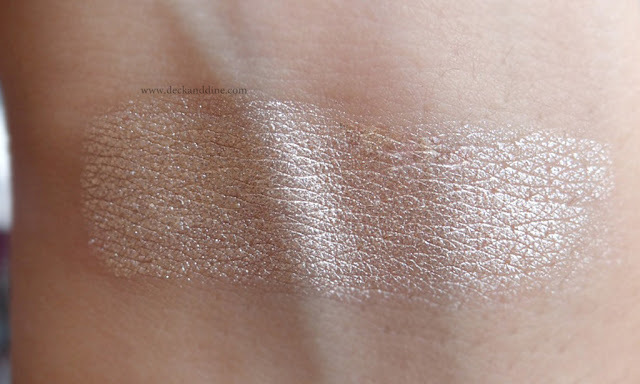 Click HERE to check the review of the cult favourite Benefit Highbeam liquid highlighter. Do you use highlighters? Which one is your favorite? Have you used Colourpop ones? very pretty highlighter...I love colourpop, they have such good quality products for less price!! Colourpop is a brand i still have to try out - the hype is soooo big! The shade suits you to the core. I use the shade wisp n m a fan. I still waiting mine to reach! I absolutely loved your review! Hello, pour in your wonderful thoughts; would love to hear from you. Hello, I am Madhubani Chakraborty; a language expert by profession and blogger by sheer passion. Here I share my tidbits on fashion, beauty, my adventures with events I go to, yummy recipes, secret eat outs, as well as stories of beautiful brides, my DIY projects and recipes...all in the hopes of providing help to people of all ages. I hope that in my own little way I can somehow help, inspire and empower others. 19 INCOLOR Matte Me Lip Creams Reviews, Swatches and LOTDs. Miss Claire Haul and From Where to Buy..
Real VS Fake Mac Cosmetics Products: How to spot fake MAC products.